How to get your congregation connected to the diocesan communications network. The eNews is an electronic newsletter distributed on Wednesday each week that highlights diocesan news and events. Anyone may sign up to receive the Diocesan eNews by going to our website. Church communicators are encouraged to use the eNews as a source of content for their own newsletters and bulletins. 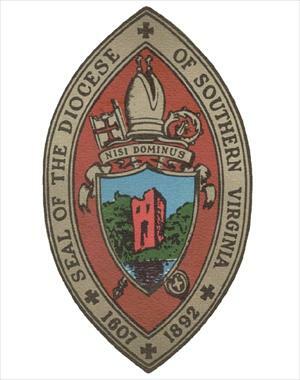 Diocesan organizations, committees and groups that wish to submit items for the Diocesan eNews should send them to communications officer Ann Turner, aturner@diosova.org, 757-213-3388. Deadline for submissions is every Tuesday at noon. An electronic newsletter distributed on Tuesday each week that highlights news and events from churches in our diocese. This email is a good way to invite members of other churches to attend your events and to share ideas and best practices. Anyone may sign up to receive the Parish News & Events by going to our website. We encourage you to send your news and stories to communications officer Ann Turner, aturner@diosova.org, 757-213-3388. Deadline for submissions is every Monday at noon. Facebook is a social network on which the diocese maintains a page, www.facebook.com/diosova. You can like our page and receive updates, photos, and useful articles in their news feed. We encourage comments and conversation so that you can get to know other members of our diocese. Users are also encouraged to share our posts on their own Facebook page or that of their church. We also have a Diosova Communicators group page. This is a useful place to network with other church communicators, share ideas and best practices and ask questions. Instagram is a social network on which the diocese posts photos. Instagram users can follow us @Diosova. The diocesan YouTube channel is where you can find video from our diocese and the national church, including video messages from our Bishop. You can find us at www.youtube.com/user/TheDioSoVa. Small group and one-on-one communications consultation and training, including Facebook, Constant Contact, Blogger and other social media, is available to the churches of Southern Virginia at no charge. Communications Officer Ann Turner will travel to your church to meet with your communications volunteers or staff. She can also meet with you via Skype or Google+ Hangout. If you have questions, please contact Ann and she will help you find solutions. aturner@diosova.org or 757-213-3388. 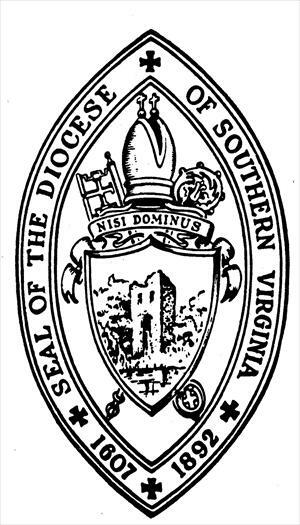 Communications Grants from the Diocese of Southern Virginia provide congregations within the diocese with funding for development of digital communications. Grant funds are intended to assist churches that do not currently make use of digital communications methods to create and implement a new digital communication program. Funds may also be used to assist churches with an existing digital communication program that have discovered needs within their congregation or community that can be addressed with a new digital communication initiative. Click here for more info and application form. DioSoVa Communicators is a Facebook Group in which members can share resources and ideas, ask questions and support each other in their communications ministry. The group setting is "closed" so that participants may feel free to share more openly. If you have questions about the group contact Ann Turner, aturner@diosova.org or 757-213-3388. American Church, these are the same folks that do pledge envelopes. FaithConnector, a content management system especially for churches. Ministry Designs, a full service church website design, payment processing, email, and content management system all-in-one. Membership Vision, a digital communication system that integrates website, social media and email. Did you know that every Episcopal Church has its own page in the "Find A Church" portion of our national church's website? Each church can name a Web Editor for their page - someone who can directly update and maintain the page without having to submit a request to the national church staff. How do you do that? Just find your church's page and then click the link for "Become a web editor." Your request will be submitted and, once approved, you'll receive the very simple log-in instructions so that you can keep your page up-to-date. (Note - if you do not see a "Become a web editor" link on your page, that's because your church already has one!) 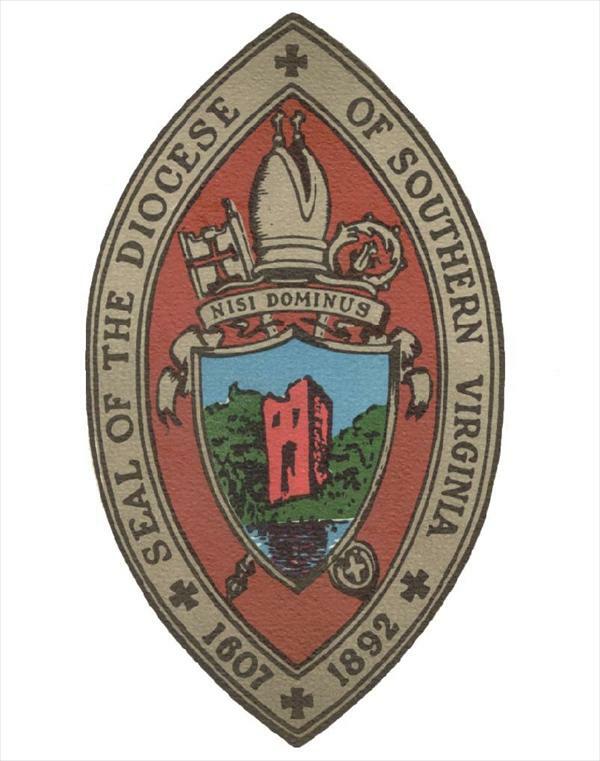 If you need assistance, contact our diocesan Communications Officer Ann Turner, aturner@diosova.org or 757-213-3388. 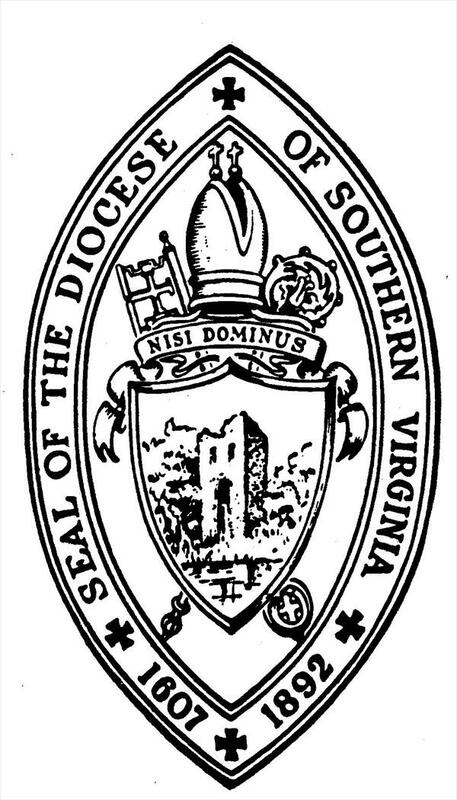 Click here for downloadable graphics of The Episcopal Church shield and logos. Click here to purchase a “The Episcopal Church Welcomes You” sign.